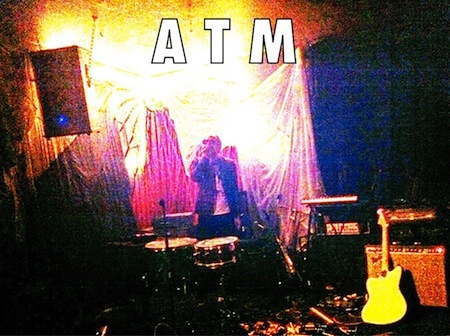 Ted McGrath of Antimagic (and ex-These Are Powers) has a brand new solo project called ATM which is experimental on one hand and intensely catchy on the other. Its first release is the 7′ of Always On Time From Now On / Try Harder W/ Brain. The digital has been made available for free. The physical 7″ will be out in October and more recordings are “in the works”. Perhaps you grabbed this mp3 from IMPOSE earlier? No matter, here it is again. You can stream the whole 7″ using the widget below. 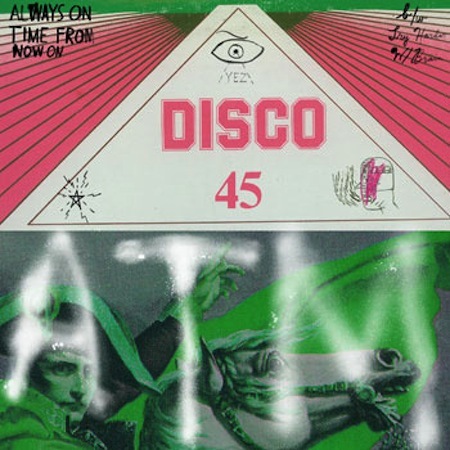 You can download Always On Time From Now On / Try Harder W/ Brain 7″ @ atmatm.bandcamp.com. ATM is sure to be playing some shows in the not too distant future. An ATM website is TK.